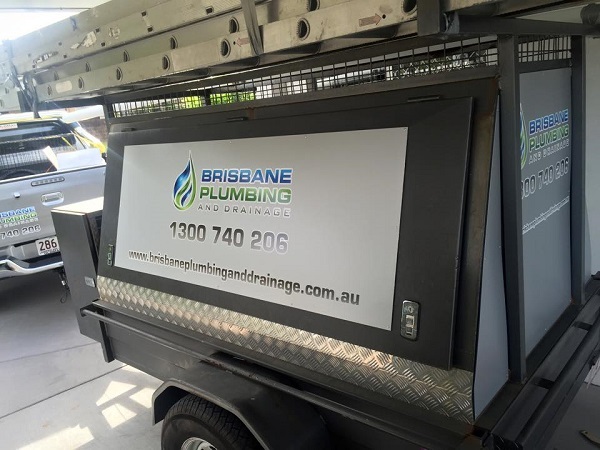 We are able to help with all types of industrial plumbing services across Brisbane, from routine maintenance to clearing blocked drains or burst pipes, our exprienced plumbers are on hand now. Contact us today and we will come to you to discuss your requirements. Plumbing problems can very quickly cut into your business's productivity and cause unneccessary downtime. Our team of professional, experienced plumbers understand that getting your business back up and running is the top priority. We specialise in providing commercial and industrial customers with practical, effective advice and efficient plumbing services to reduce interuption to your productivity. Our industrial plumbers offer a huge range of plumbing services for businesses just like yours. Whether it’s the middle of the night, the weekend, or a public holiday you can rely on Brisbane Plumbing and Drainage for your industrial repairs in Brisbane. Don’t delay, call us on 1300 740 206.